 Pet Health Insurance in South Africa - medical aid for your pets. Pet Health Insurance South Africa. Medical Aid for cats and dogs. What Stacey Elliot (client) had to say about one of our staff members: Please note that Daniel’s customer service and willingness to assist has far exceeded my expectations. He has responded when he said he would and kept me up to date the whole time. If only all companies had a Daniel I could deal with :). Truly an asset to your team. I just want to thank the entire team for always providing the best service when I make contact with you. I enjoy working with you all. You make growing my business easier and are the reason I can provide my clients with the best service. Keep it up, thank you. These days, there are more life-saving diagnostics and treatments available to our pets than ever before. With advancing veterinary treatments comes rising costs. Insure your four-legged friend from as little as R7/day. 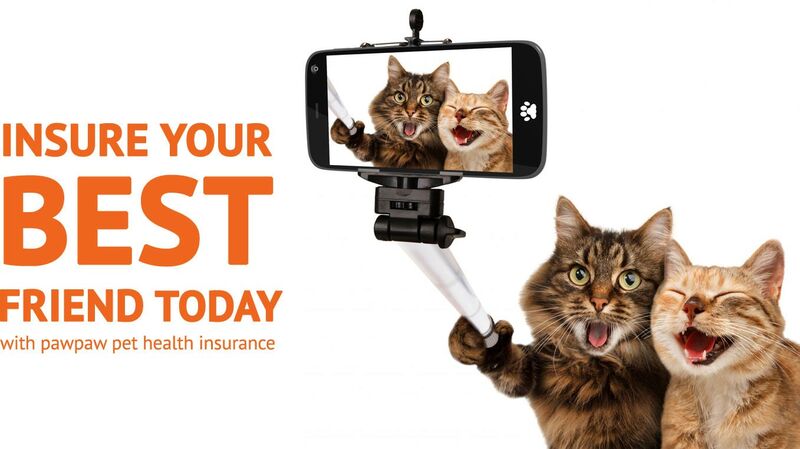 Pet insurance, ’cause pets are family too! Getting a sick pet back on their paws can be draining – both emotionally and financially. Let PawPaw pet health insurance help take the worry of expensive vet bills!